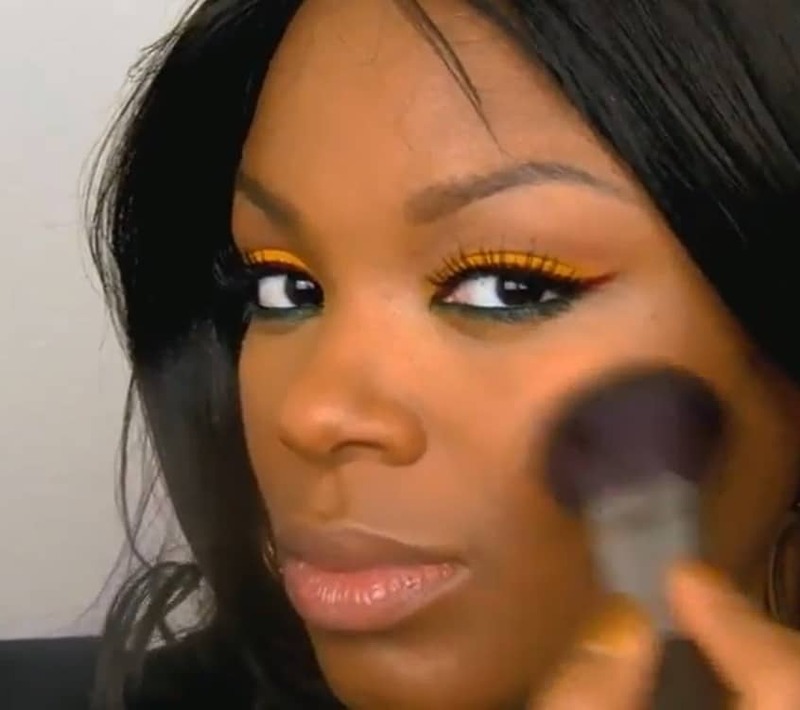 This make-up look, created by Colored Beautiful, is dazzling yet subtly smooth. Make it work for your face by checking out the tutorial! Ciao!